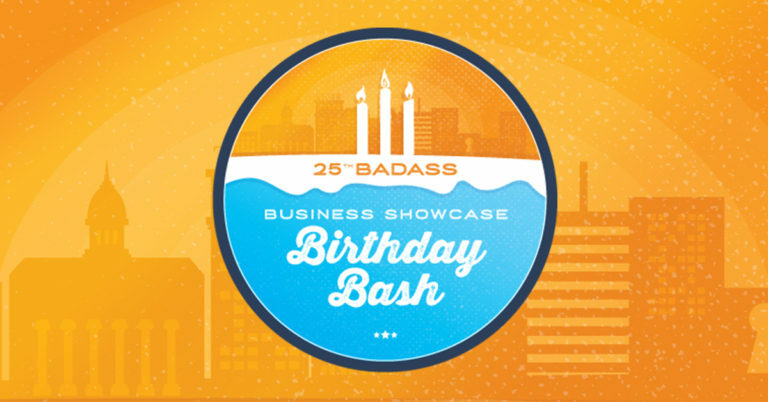 25th BadAss Business Showcase Birthday Bash! If you are an exhibitor at the 2016 Chamber of Commerce Business Showcase, we want to celebrate with you! For more information about the Showcase, please visit their WEBSITE. Hope to see you there!